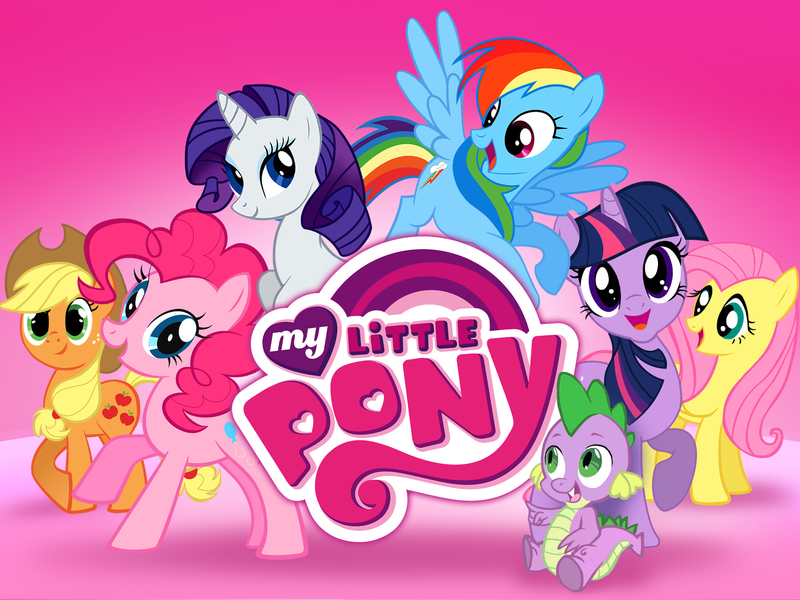 my little pony. . HD Wallpaper and background images in the MLP:FiM Characters club tagged: characters ponies. This MLP:FiM Characters photo might contain anime, fumetti, manga, and cartoni animati.